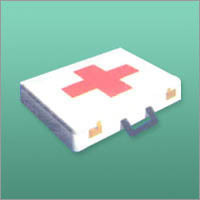 Prominent & Leading Wholesale Supplier from New Delhi, we offer First Aid Box and First Aid Boxes. 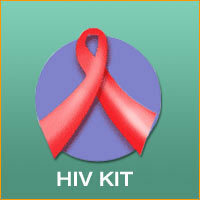 Leading Wholesale Supplier of Bird Flue Kits, Delivery Kits, Hiv Kits, PPE Kit and Pipe Kits from New Delhi. 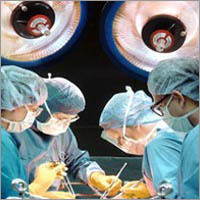 Wholesale Supplier of a wide range of products which include Disposable Products, Thermometer, Abdominal Sponges, Medical Gloves and Absorbent Swabs.